The new flagship Samsung Galaxy S9 is an incredible device. It’s the default go-to device for those wanting a top-spec Android. 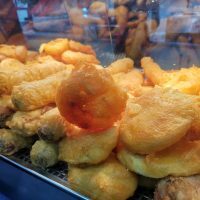 The only bad thing is its high price. 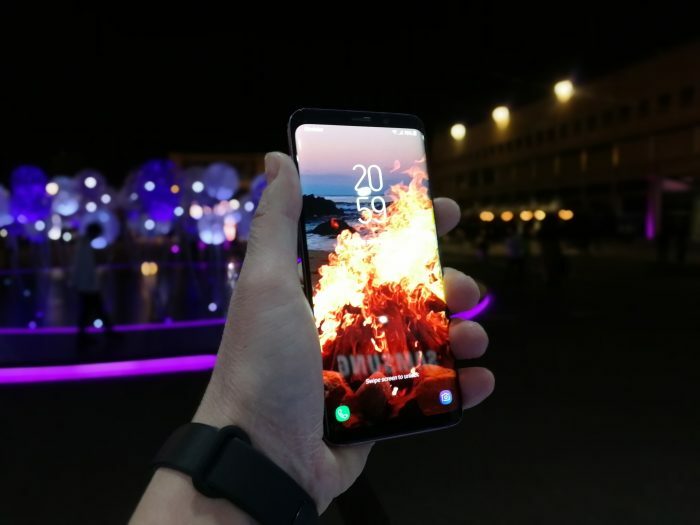 So, most likely, you will be wanting to get the Samsung Galaxy S9 on a contract to make it affordable via monthly payments. Trouble is, as we all know, usually you’ll find that you’re locked into one network for two years, sometimes even longer, as the phone won’t work with SIM cards from other networks. A lot of the time, your brand new Samsung Galaxy S9 will be locked for use only with the network you took a contract out with. So, if you want to use the smartphone in other networks, you have to unlock the Samsung Galaxy S9. 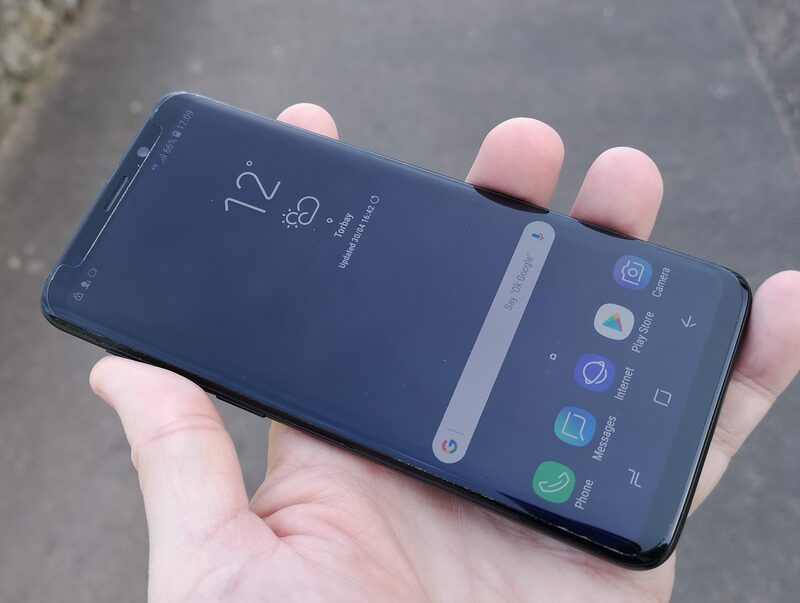 If you buy a Samsung Galaxy S9 with a two-year EE contract, you will be able to use it only on the EE network. Thus, you cannot use it on any other network. If you are a customer of Vodafone, O2 or perhaps AT&T or another foreign operator, you’ll be stuck. 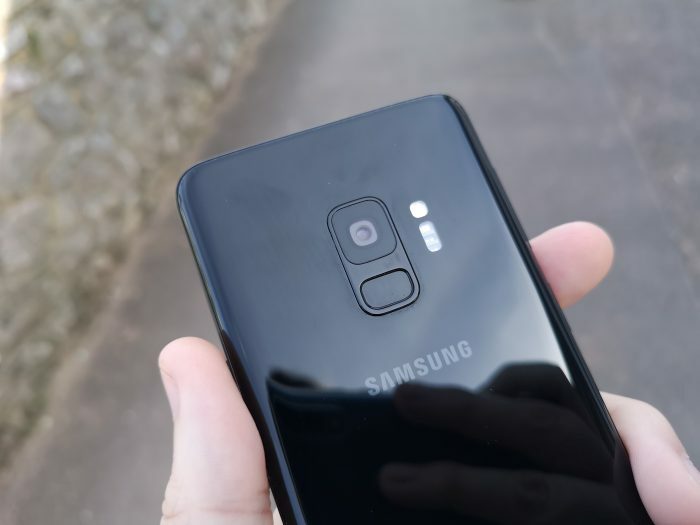 What are the benefits of unlocking the Samsung Galaxy S9? One of the most substantial reasons to unlock Samsung Galaxy S9 is that you can use it with any SIM card on any network and any country around the world. So, when you are going to go somewhere abroad, you can use a local SIM and not have to pay extortionate roaming charges. It also means, if you’re planning to sell the phone, that you’ll get more money for it. Often buyers will shy away from phones which are locked to one network, as they want the freedom to use any network and any MVNO. In addition, unlocking the smartphone using the code is the only unlock method that does not affect the warranty. So, it’s time to find out how to unlock Samsung Galaxy S9 using code. Make sure that your Samsung Galaxy S9 is indeed locked. Some networks actually sell phones without a network lock. To test, insert the SIM card of another operator and wait for the unlock message. If your phone does not display unlock messages but works with the SIM, your device is NOT locked to a specific operator. Make sure the IMEI code is correct. There are two ways to find out your IMEI number. You can dial *#06# on your phone, or you can look at the sticker under the battery of your device. The IMEI number consists of 15 digits and is unique for each device. When using unlock sites, be sure to enter the name of the network you’re CURRENLY USING and not the new one you want to use. Some operators in certain countries cannot be unlocked. Visit a reliable and trustworthy service like Codes2unlock.com and choose the phone make, model and current operator. In this case, it will be Samsung Galaxy S9. Then enter the IMEI code and email. To find out the IMEI number of your phone, dial *#06#. Remember that IMEI number consists of 15 digits. Then the system will offer you the best rates to unlock Samsung Galaxy S9. At the moment, you are able to use PayPal which is reliable and secure. All payments are protected by a 100% money back guarantee. Your unlock code and instructions will be sent to your email address as quickly as your order is completed. Insert the SIM card of another operator into the phone. Your Samsung Galaxy S9 will display “enter the network unlock code” or “sim network unlock pin”. Enter the unlock code and your phone will be immediately unlocked. If you have trouble entering the unlock code or having issues with unlock instructions, please contact your service provider for further instructions. Two hot big-data EE SIM-only deals.